Bonanza Shopping Center is a high-visibility center at the intersection of Shaw Avenue and Clovis Avenue in Clovis, CA with large monument signs on both streets. 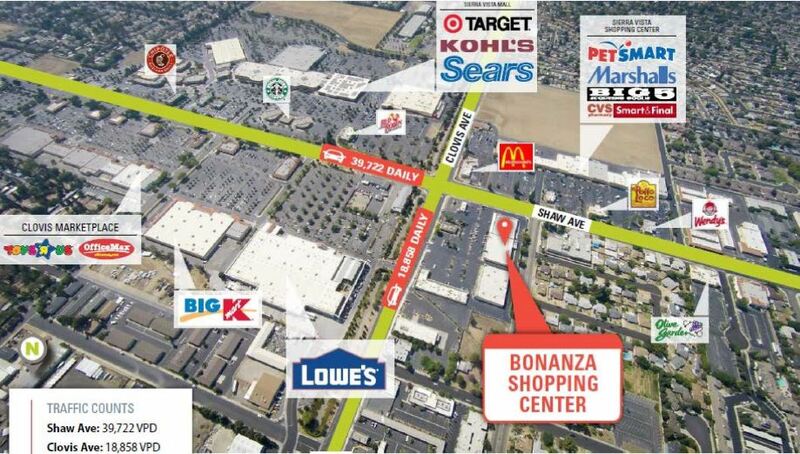 The Clovis/Shaw intersection is the center of a major retail hub that boasts traffic counts of over 65,000 cars daily. 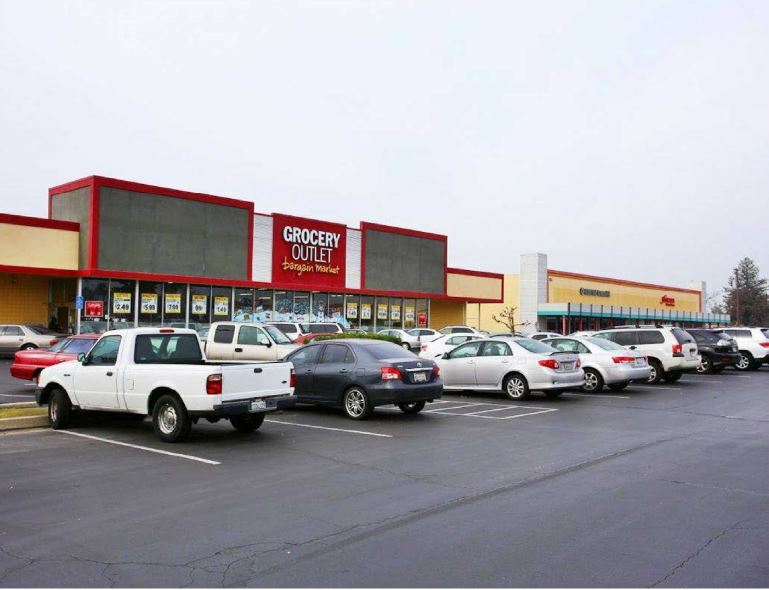 Bonanza Shopping Center contains a diverse mix of tenants such as Grocery Outlet, Family Dollar, Carl’s Jr., Togo’s, Baskin Robbins and Papa Murphy’s Pizza.